As an addition to regular HMA. 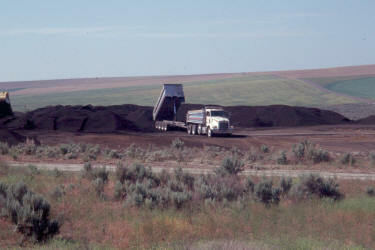 As an aggregate in cold-mix asphalt. As a granular base course when pulverized. As a fill or embankment material. HMA recycling can be divided into two basic categories based on the recycling methods used: hot recycling and cold recycling. This section presents the basic recycling process as well as typical uses and considerations for each of these recycling methods.